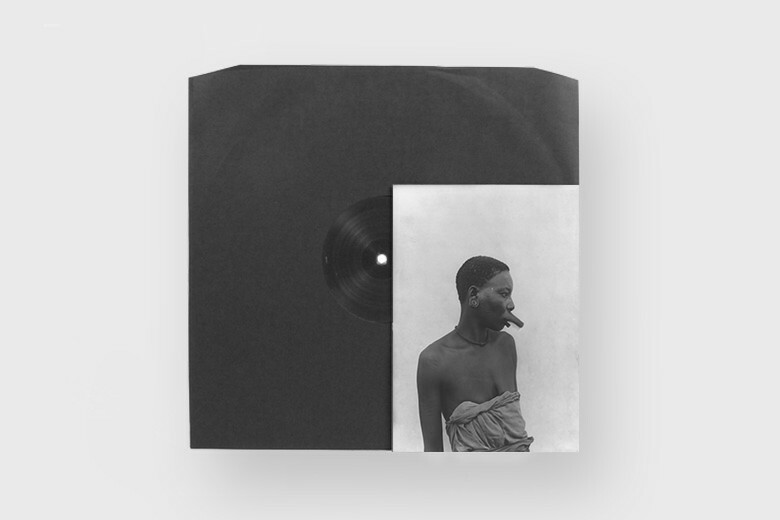 After leaving his noise-soaked techno signature on Details Sound with the uncompromising ‘Informations’ 12”, A Hand is returning to the label with a healthy dose of enigmatically crafted sounds, made to stick in your head and body intensely. On ‘Breakline’, a hunting dark bassline is backed by relentless drum patterns cut with machine gun precision. ‘For A Better End’ takes off into a swirling atmosphere propelled by anti-gravity beats. ‘Slow Injection’ expands further into dense and obscure realms of electrified experiments. The wandering ‘Your Lost Dreams’ carries us to a breathtaking conclusion filled with abstract suspension. Written and produced by Giuseppe Magistro at Zaner Studio, Turin. Mastered by Marco Antonio Spaventi at Spaventi Studio, Amsterdam. Lacquer cut at Dubplates & Mastering, Berlin, February 2018.